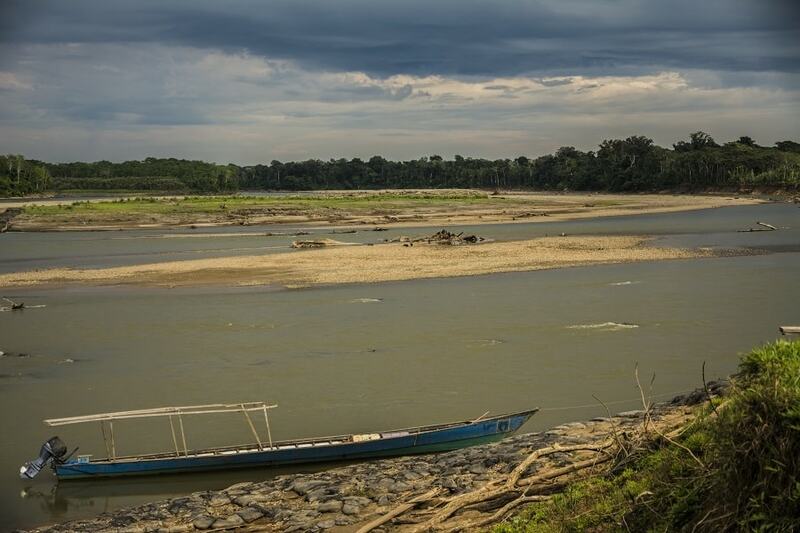 How do you create a sustainable movement in Manu Rainforest, the remote Peruvian Amazon, where people live in poverty and jobs are hard to find? Our nature reserve, the Manu Learning Centre (MLC), was farmland just 30 years ago. The trees had been logged to grow crops and graze cattle. The forest was degraded and destroyed. Today, the rainforest is thriving with life: a regenerating rainforest that’s a safe haven for rare and threatened wildlife – from top predators like the jaguar and puma, to species new to science that we're just discovering. The MLC nature reserve has been strictly protect from logging and hunting for just over a decade, but its transformation is impressive. 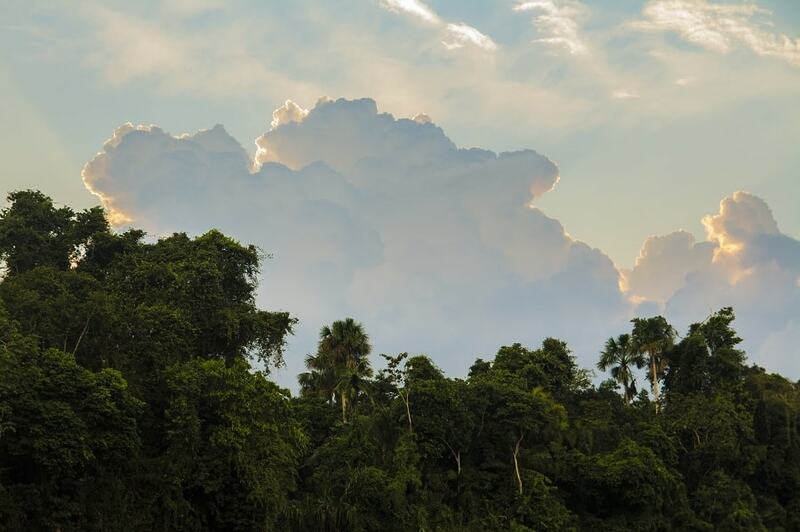 Our scientists have proven that 87% of biodiversity found in primary forest can return to a once destroyed rainforest. We proved this thanks to the tropical ecology data collected by our dedicated team of volunteers and interns. This is citizen science in action. Together, we've shown that a rainforest can be reborn and biodiversity can bounce back. 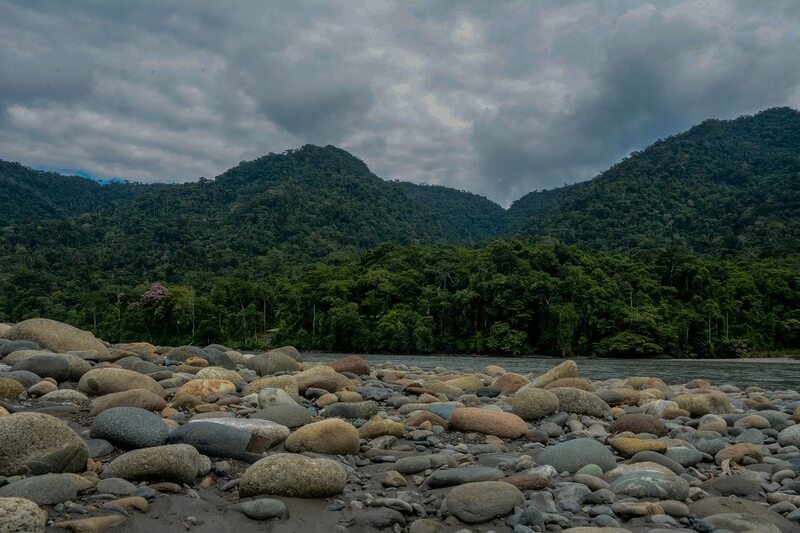 Despite its success, the MLC is just a tiny part of the much larger Manu Biosphere Reserve – an area the size of Wales or Connecticut – that continues to be threatened by unsustainable farming, logging and mining. 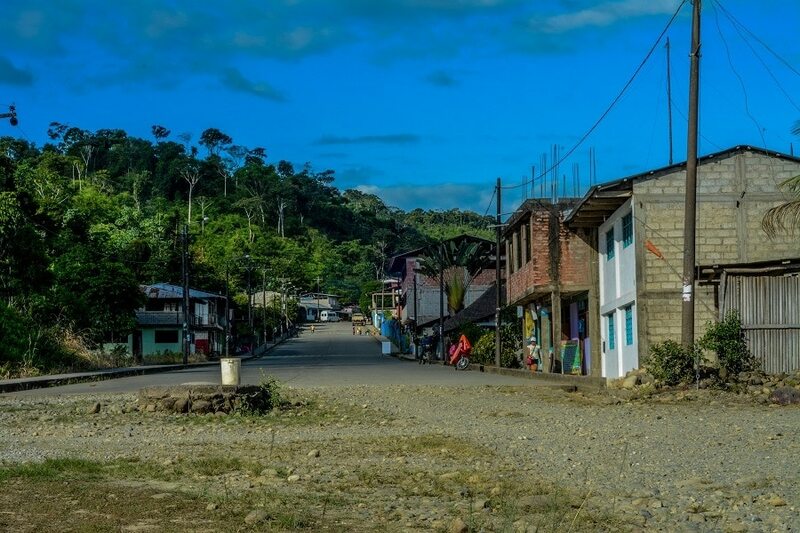 Manu is a place of wonderful natural and cultural riches – it's one of the most biodiverse places on Earth – but the people here live in poverty. They struggle to find jobs, they have little access to health care or education, many children are malnourished. The people of Manu destroy the rainforest through unsustainable logging, farming and mining. They have few other ways of feeding their families. Our mission is to prove that sustainable livelihoods and living in Manu rainforest is a realistic choice for impoverished communities. Sustainability must not only become possible, it must be the best way of meeting the needs of families. This is the only way to save the rainforest. 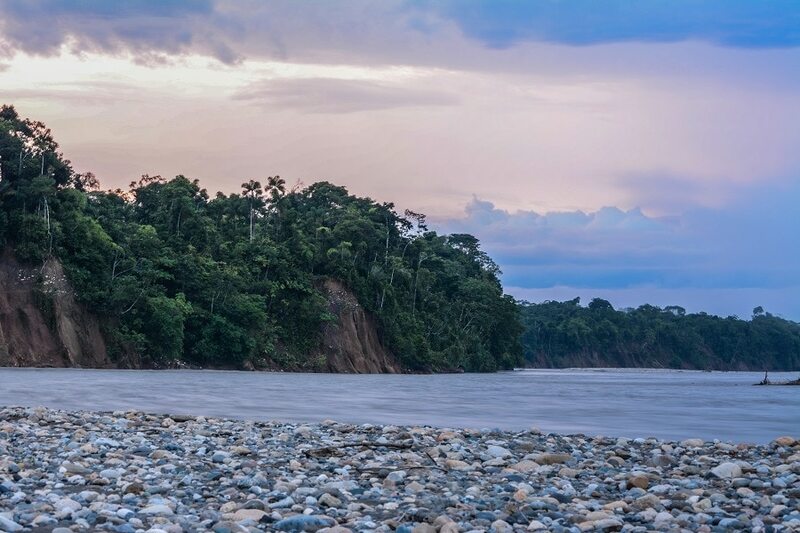 We've been working for over a decade in Manu Biosphere Reserve and have created a protected area of 650 hectares – the size of about 1,600 football pitches. A research and educational hub, the MLC nature reserve hosts visitors from across the world. It's an immersive, inspiring experience where you discover what can be achieved through biodiversity conservation and sustainable development, while directly contributing to our conservation and community projects. Thanks to the support of our visitors – volunteers, interns, and ecotourists – we've been able to publish over a dozen scientific papers and field guides, to help inform conservation policy. We support 23 agroforestry plots so that farmers can adopt sustainable agricultural practices on 61 hectares of land. We've created 19 biogardens so that families can improve their health and wealth. We've planted over 30,000 native trees. It’s good but its impact is limited. Our vision is much more ambitious. Crees Foundation has launched a large-scale conservation research and sustainable development initiative, called Sustainable Manu, that stretches across Manu Biosphere Reserve and was designed in collaboration with the University of Glasgow and funded by the Darwin Initiative. Sustainable Manu is a three year collaborative project involving many organisations and communities throughout the region, working together through conservation research, environmental education and sustainable livelihoods. 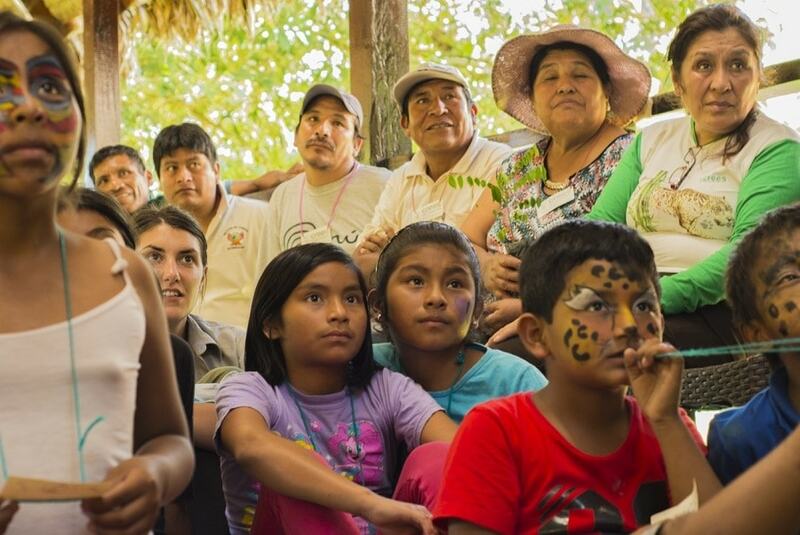 Sustainable Manu will answer questions about how communities can use the rainforest's natural resources while protecting high levels of biodiversity, so that people and nature can thrive. It will provide a successful, evidence-based model to guide sustainable practices in the region. This is not only vital for ensuring that nature and culture of the Biosphere Reserve flourishes and thrives, but it's also essential for the continued protection of Manu National Park – a strictly protected area and the world's top biodiversity hotspot. The Biosphere Reserve forms a protective buffer around the National Park. 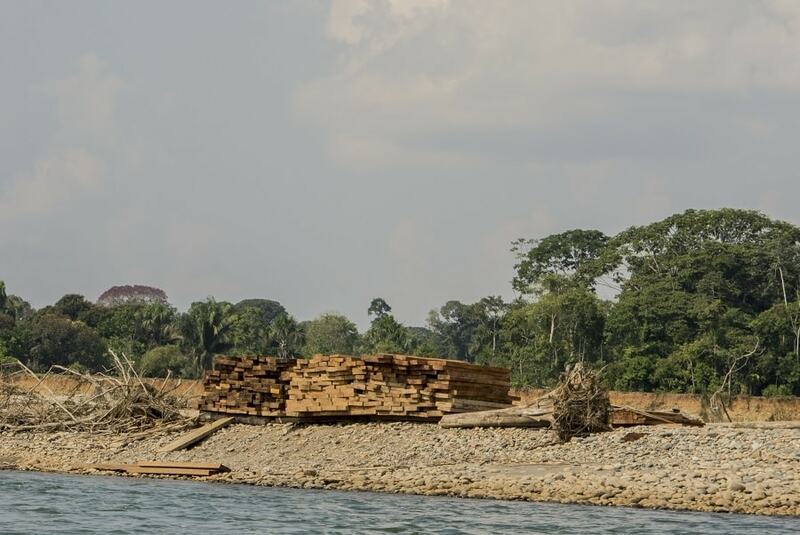 If unsustainable logging, farming and mining continues unchecked within the Biosphere Reserve, then these practices will encroach and impact the health of the National Park. We can't let this happen. Our 30 year vision is to have helped define, create and sustain a resilient buffer zone to protect Manu National Park. We're a long way from reaching this vision. The Biosphere Reserve that surrounds the Park is the frontlines of conservation – where we must balance the social and economic needs of communities, with the protection of biodiversity. It's a huge challenge, but if Manu rainforest is to survive and its people thrive, then we have to work together to find solutions. Most importantly, our ethos is that this environmental, social and economic change must be driven by the people of Manu. They must determine their own future. 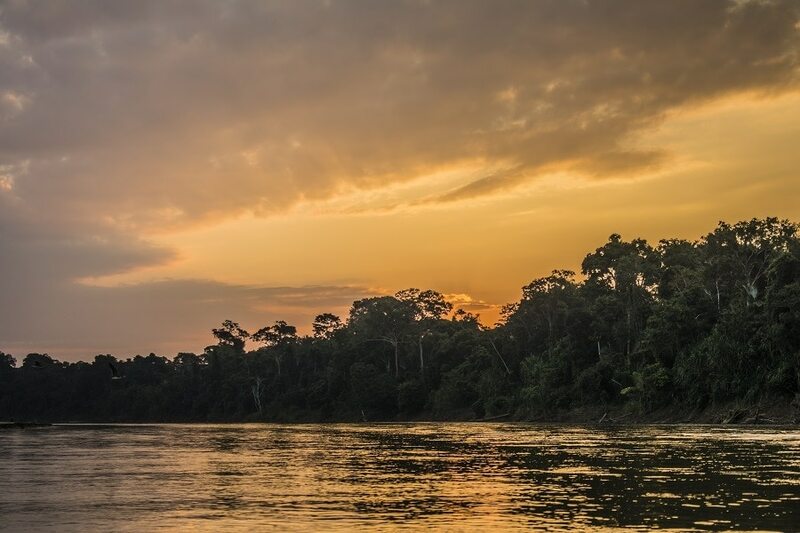 By visiting Manu Rainforest with Crees – as a volunteer, intern or ecotourist – you will be helping to support this vital conservation and community work to protect the Amazon rainforest and empower its people. We can't do this without you.